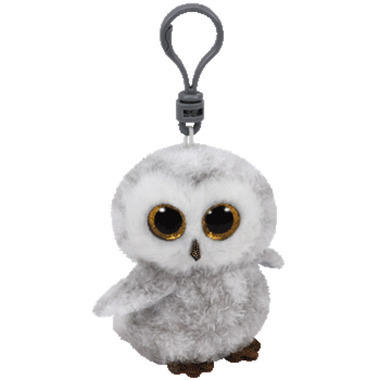 Meet Owlette, the Beanie Boo owl! Owlette is always optimistic and has a birthday on April 20. My granddaughter collects theses little minis and this owl is priceless. I think I like them as much as she does.